Here is our extensive list of artisan courses from around the UK and further afield. The baking courses and sourdough baking courses are run by individuals, groups or businesses and each has its own speciality. 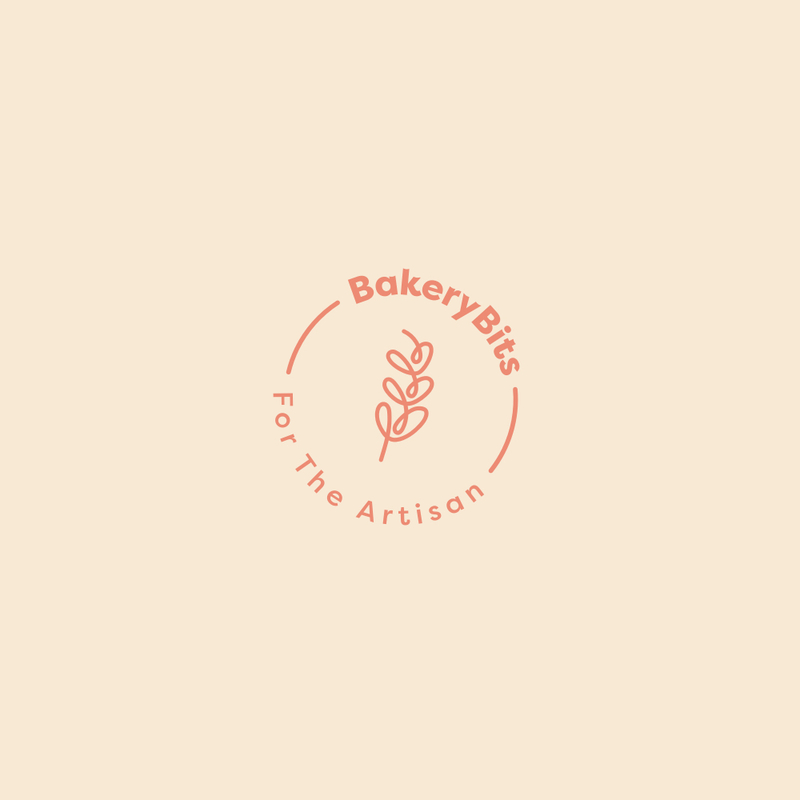 All are run by passionate bakers and make an ideal destination to start your bread baking or to advance your sourdough baking expertise. It isn't exhaustive, and if you would like to add one, please let us know. Click on the map for a course nearest you, or look to the list below for your favourite baker!